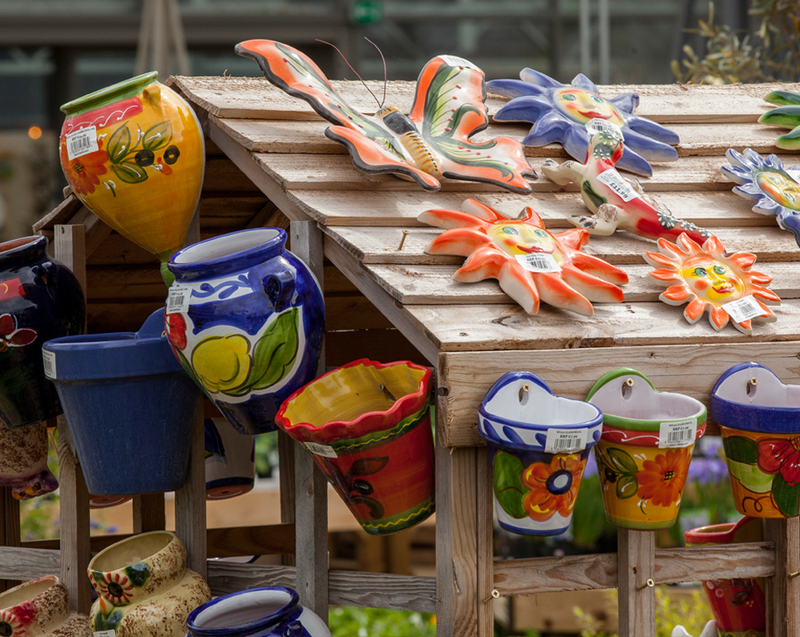 We like a touch of the extraordinary in our garden and can make your garden the envy of your neighbourhood with our selection of unique ornaments and seasonal furniture. 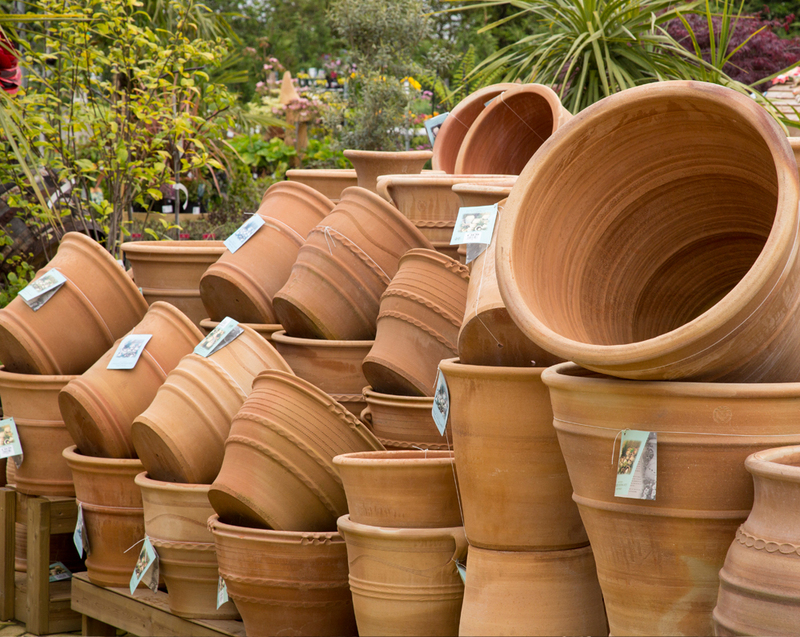 Whether it’s a shapely Grecian urn or our hand thrown terracotta pots, expect to find something different at Rosebourne at great value. 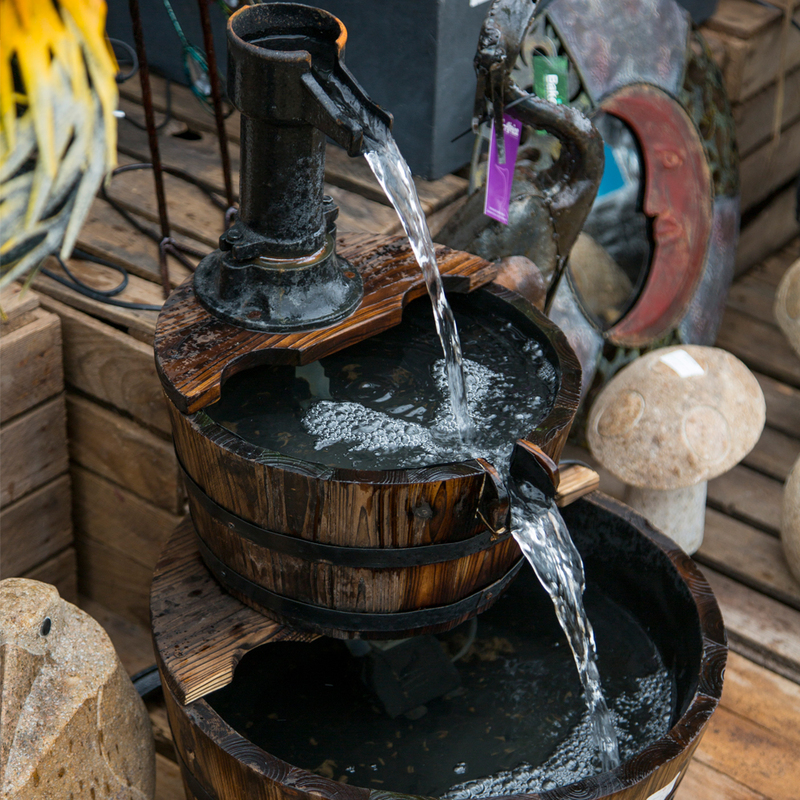 We source from the furthest corners of the earth to add that perfect finishing touch to your garden, from white statues and figurines to bronze garden ornaments and even animals crafted from old tin barrels in Australia. 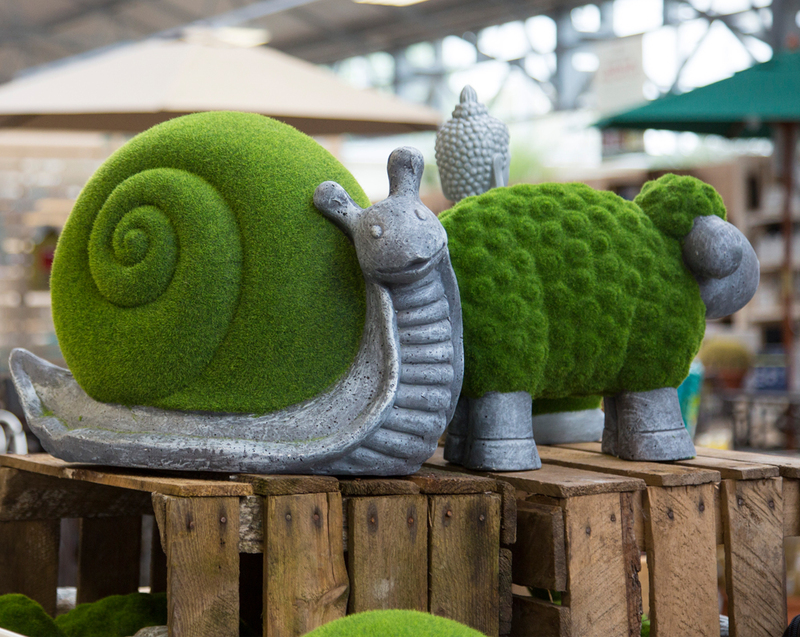 We like a touch of the extraordinary in our garden and can make your garden the envy of your neighbourhood with our selection of unique ornaments. 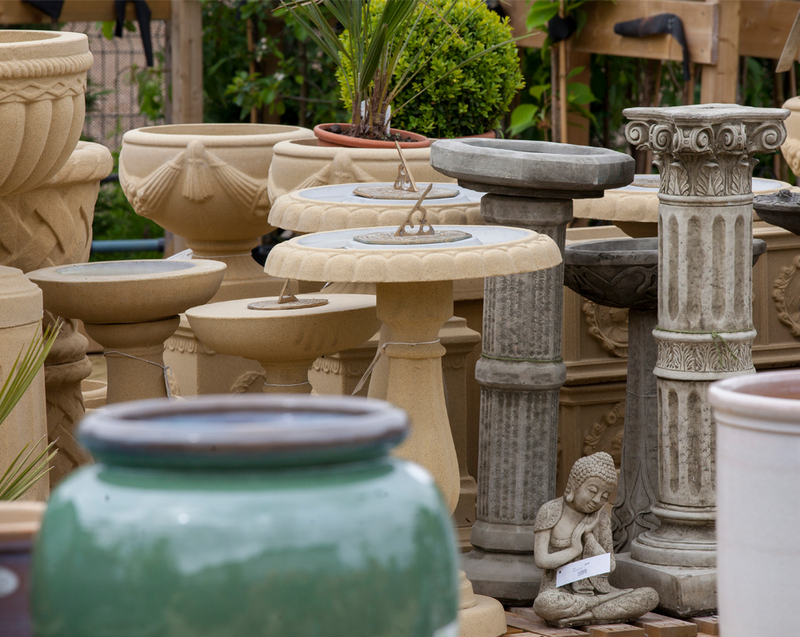 Our unique range of containers and planters are available in numerous shapes and sizes suitable for growing all manner of plants. They are available in traditional terracotta, glazed, wicker and metal. We also offer a plastic container range which is attractive, durable and lightweight. 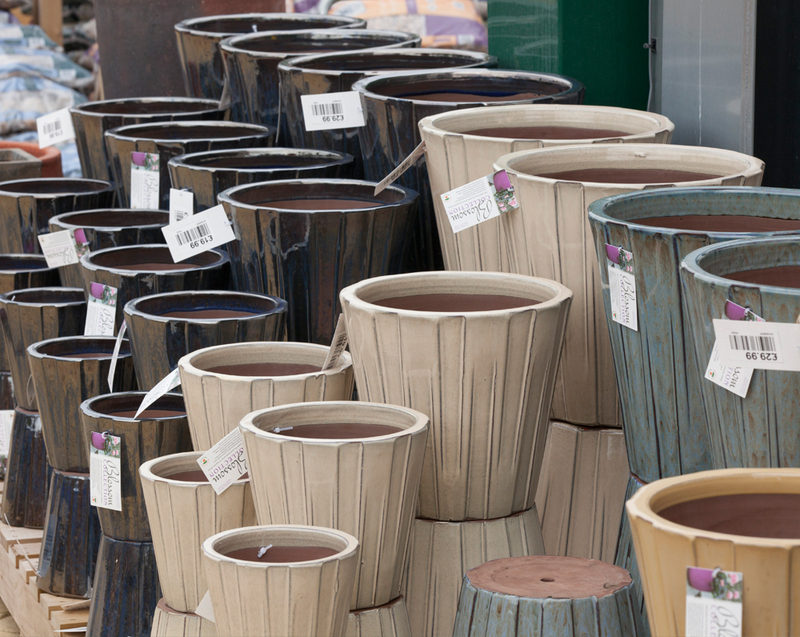 Working alongside Stewart Garden to present this range we support UK manufacturing and business, from small seed pots to beautiful decorative planters. Our extensive range of hanging baskets and troughs come in all shapes and sizes ideal for dressing any home and patio. Made from long lasting iron or rattan, these purchases will last a lifetime. Simply pop back and fill your containers every season to keep that fantastic planting show right through the year. 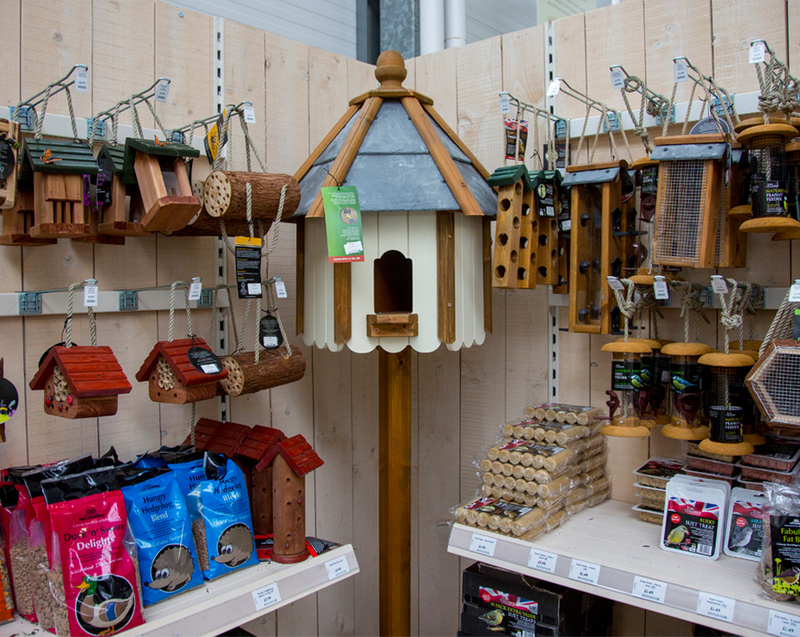 We work very closely with our suppliers of garden furniture to select a range that will inspire our customers. Our collection consists of wooden, steel mesh aluminium, powder coated steel and rattan which include four and six seater table sets, benches, tea for two sets, swing seats, loungers, corner units and much more. We also have a range of picnic ware, picnic hampers, seat and bench cushions and a range of parasols, cantilever parasols and gazebos – perfect for sunny days. To allow you to fully enjoy your garden furniture, we also have a collection of gas and charcoal BBQs, plus a wide range of accessories. On all our garden furniture, a delivery service is also available. Please ask a member of our team for details.